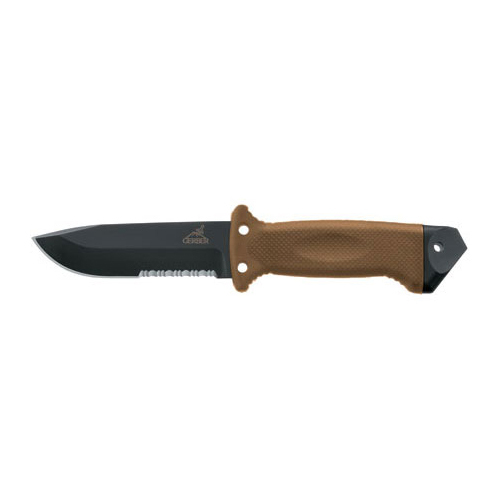 The coveted designing of LMF III Infantry coyote brown clam knife allows multiple usage and efficient working of this product. Its stainless steel blade is ideally used for detailed chopping. Its ability to penetrate through tough surfaces enhances its worth.